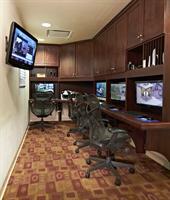 Hilton Garden Inn Denver Airport is centrally located in Colorado on I-70. 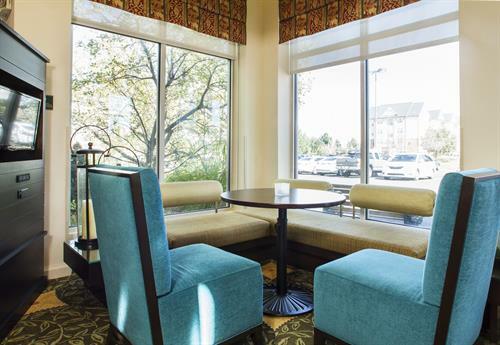 This hotel near Denver Airport is in the heart of Aurora, CO, with a variety of restaurants, shopping facilities and things to do in Aurora close by. 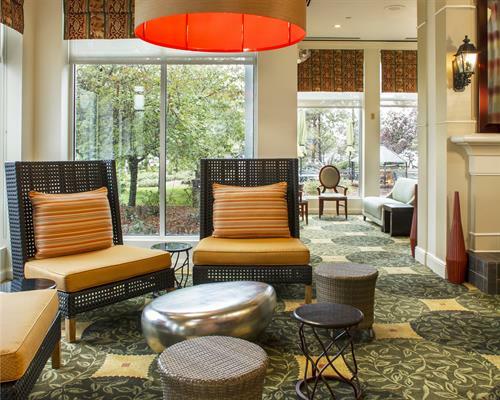 Whether you’re in town for meetings or on a great vacation, you’ll find everything you need at this Denver International (DEN) Airport hotel. Save on lot fees with our 24-hour complimentary airport shuttle, and contact us for Park and Fly deals. 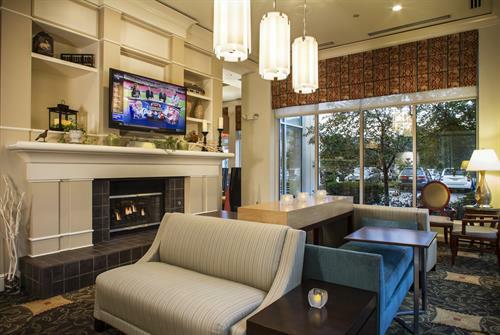 Work smart in our complimentary 24-hour business center or from the comfort of your room, with complimentary WiFi access throughout this Denver Airport hotel. 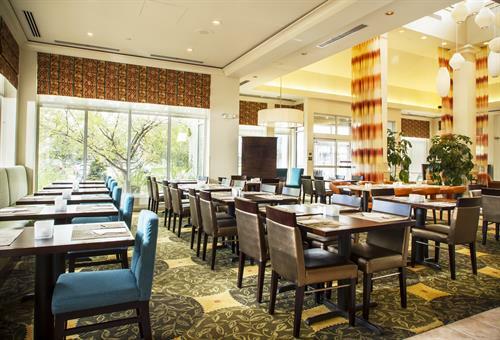 Choose your favorites at our cooked-to-order breakfast, and enjoy contemporary cuisine at the Garden Grille and Bar Wind down with a beer in the Pavilion Lounge, and use your in-room refrigerator and microwave to make snacks from the 24-hour Pavilion Pantry®. Maintain your exercise routine in the fitness center, and revitalize in our heated indoor pool. 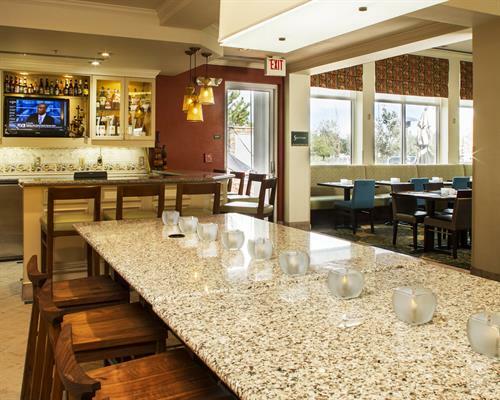 Host any event from 10-400 guests in chic boardrooms and elegant function spaces. For extra savings on Aurora hotel deals, look at our Special Offers page and book online. Denver Airport-Exit the Airport. You will be on Pena Blvd. Take Pena Blvd. Approximately 7 miles to the 40th Exit. Exit 40th and turn right. The Hilton is on the left just behind Applebee’s.